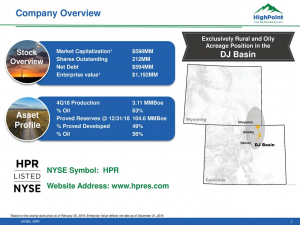 Shares of HighPoint Resources Corp. (NYSE: HPR) surged more than 13% by 10:45 a.m. EDT on Thursday after the DJ Basin–focused driller reported solid third-quarter results. Meanwhile, the company also noted that its margins expanded 44% driven by an increase in oil production, higher oil prices, and lower operating costs. One other factor that helped boost margins was the commissioning of DCP Midstream's (NYSE: DCP) Mewbourn 3 gas processing plant. The addition of that new infrastructure, as well as HighPoint Resources' strategic shift to diversify its gas processing exposure away from DCP Midstream, will improve its flexibility and should limit future midstream constraints, which impacted its results in the past. 10 stocks we like better than HighPoint Resources Corp.
David and Tom just revealed what they believe are the 10 best stocks for investors to buy right now... and HighPoint Resources Corp. wasn't one of them! That's right -- they think these 10 stocks are even better buys. 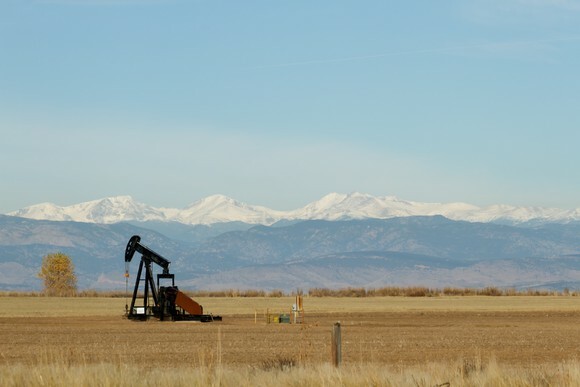 Colorado Oil &amp; Gas Bill Passes Senate Test: What Lies Ahead?